You don’t really realize the need for wireless headphones until your cable pulls out your keys, hairbrush, purse and entire personal life from inside your bag. Besides, it’s much more convenient when you’re commuting - no tangled wires! 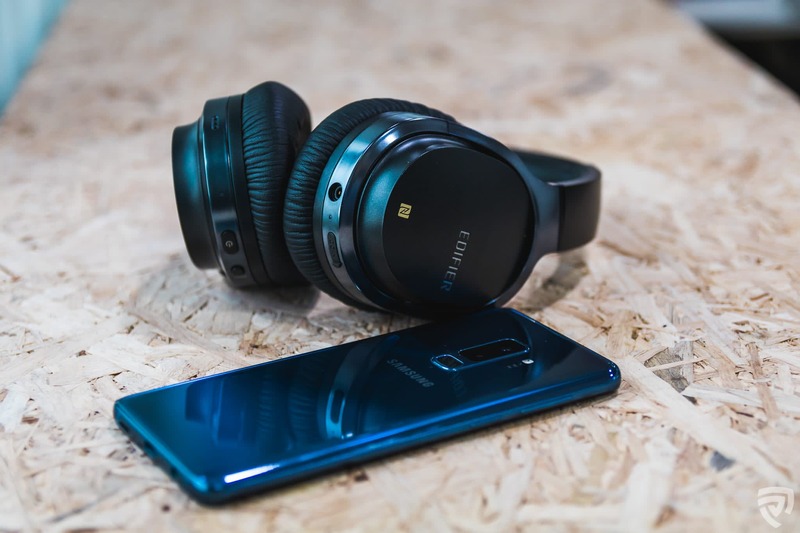 Wireless and Bluetooth headphones might seem common in the tech market, but they usually come with a hefty price tag. However, the new Edifier W860NB begs to differ. We tried it out and here’s what we think. 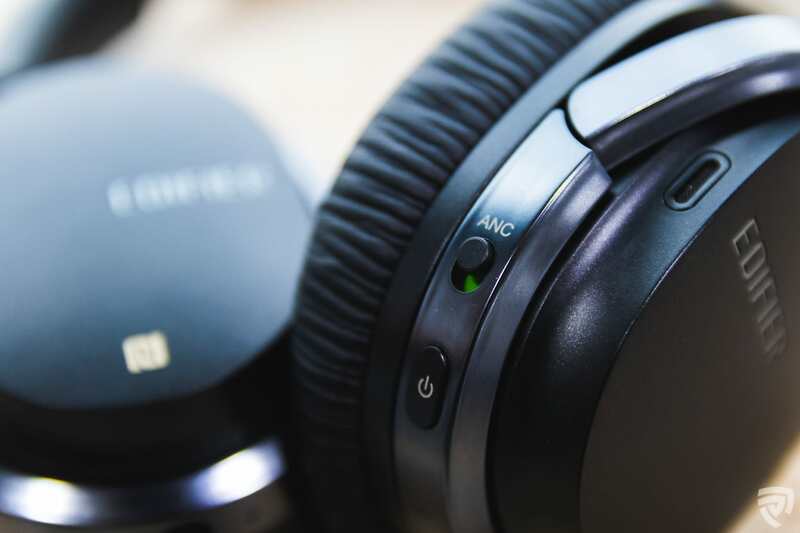 You should invest in a good pair of headphones with the Active Noise Cancelling (ANC) feature. 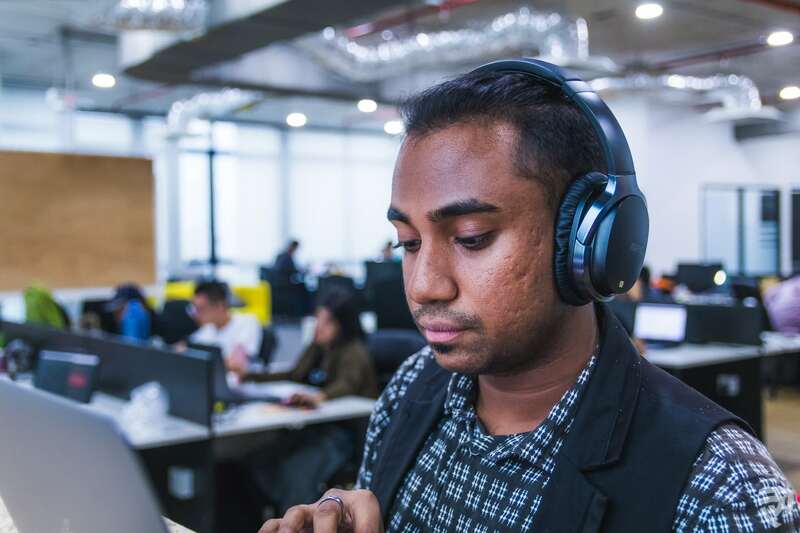 The ANC works by detecting noises from outside the headphones and cancels out those sound frequencies while preventing them from entering your ears. Noisy environment? Simply switch the ANC on when you want to immerse yourself in music. We find the feature helpful to some extent, especially for office use. Note that you should turn off the ANC when the headphones are on standby as it drains battery rather quickly. These headphones have a good projection of bass when listening to R&B and Hip-hop tunes. However, as the bass gets heavier, especially in EDM and heavy metal songs, it muffles up slightly. Although, it’s hardly noticeable so you’ll still enjoy your songs. The mids can get quite messy with the lows at times. When listening to R&B songs, the transition from high-frequency instrumental tunes to low-frequency bass and drums is not as smooth. Nevertheless, the issue is subtle. We also find the mids and the highs to be fairly good. They’re not exactly top-notch quality, but slight muffles are not too obvious. On the other hand, the mids and lows get better when ANC is turned on. This is because part of the low frequency gets chopped off. Songs with plenty of bass are more distinct with the presence of ANC. The highs are not affected at all in this mode so fret not. 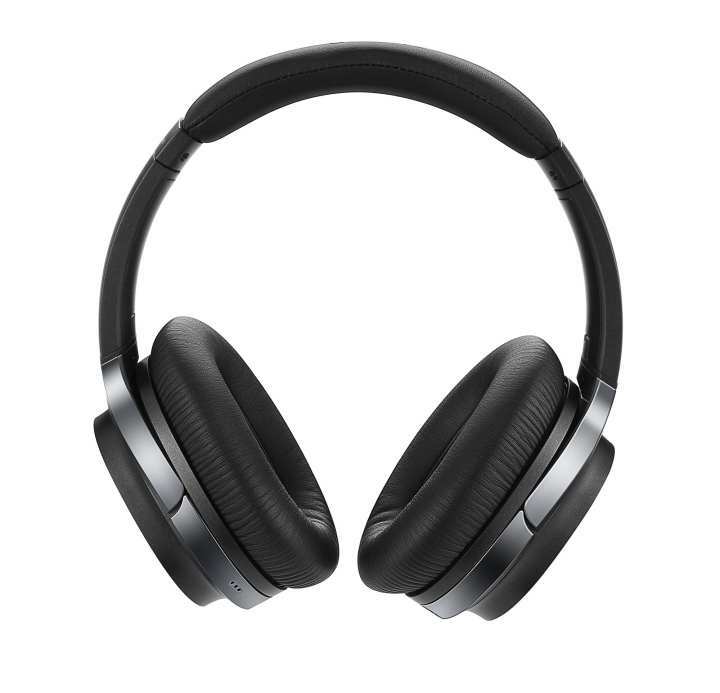 The headphones use Bluetooth V4.1, supports NFC pairing and Qualcomm® aptXTM audio decoding. 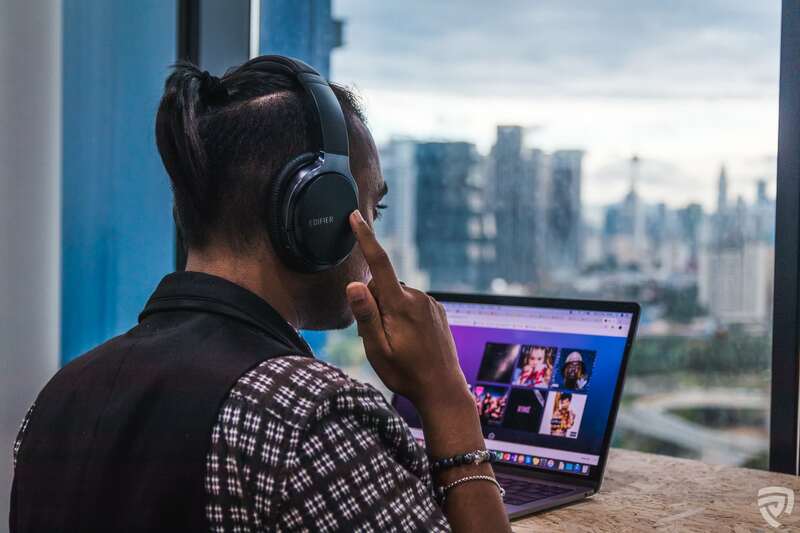 Sending data from your device to the headphones is at lightning-speed without any breakage for up to 25 hours of continuous playback. 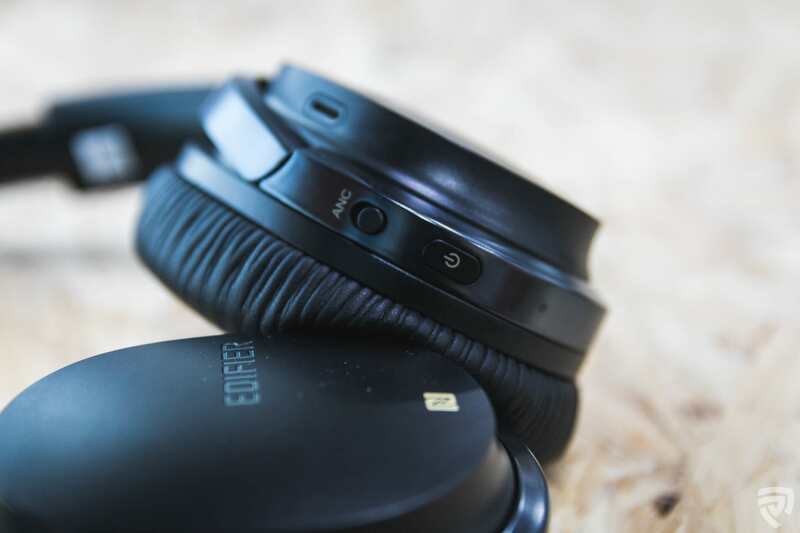 On the surface of the right earcup is the Smart Touch feature which gives you easier control over the settings. Play and pause music, control volume, switch song tracks and answer calls, just by swiping and tapping. 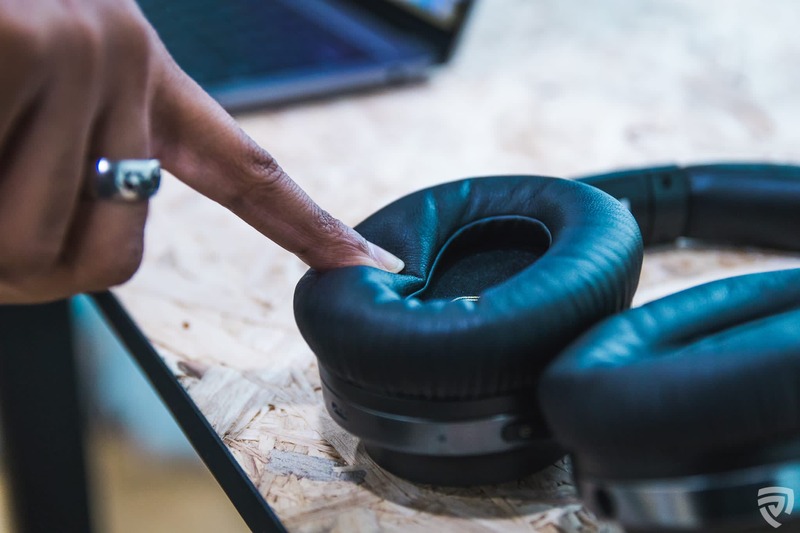 Although you are meant to manoeuvre your fingers around the right earcup gently, you’ll still need to apply a little pressure for a better response. On the left earcup, you will find the micro USB charging port as well as the 3.5mm audio jack. Keep in mind that the Smart Touch only functions when you are connected to your mobile phone. When connected to PCs and laptops, only the volume adjuster is functional. With just about three hours of charging, we were able to use the headphones for more than 10 hours with the ANC switched on. When fully charged (above four hours), you’ll get 25 hours of continuous playback time with ANC. Without ANC, you'd get to enjoy a good 45 hours of powerful tunes, and 800 hours of standby time. However, it’s crucial to know that the ANC switch works separately from the power switch. As mentioned before, leaving the ANC switched on would drain your headphones’ battery mighty quick. The inner headband and earcups are wrapped with a soft cushion made of polyurethane (PU) leather so that your ears won’t be sore. It’s also secure-fit and stable, making it suitable for vigorous exercises. Its frame is made of aluminium, so it’s lightweight and flexible. These earcups are ergonomically foldable as well, and you can easily store it in your bag. Keep in mind that polyurethane (PU) leather will start peeling if overexposed to sweat and moisture. So, make sure to clean and dry the cushion after each use to prolong its life. Also, do pay extra attention to the headband - it’s non-replaceable. 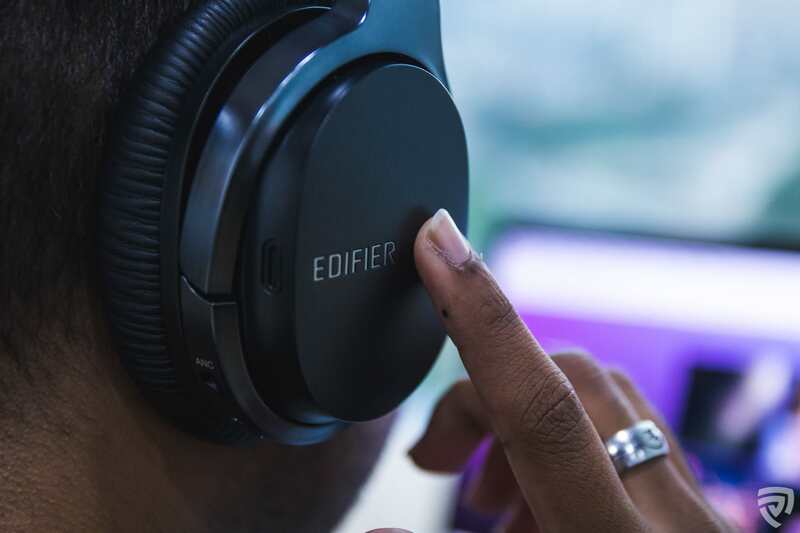 Is the Edifier W860NB made for you? 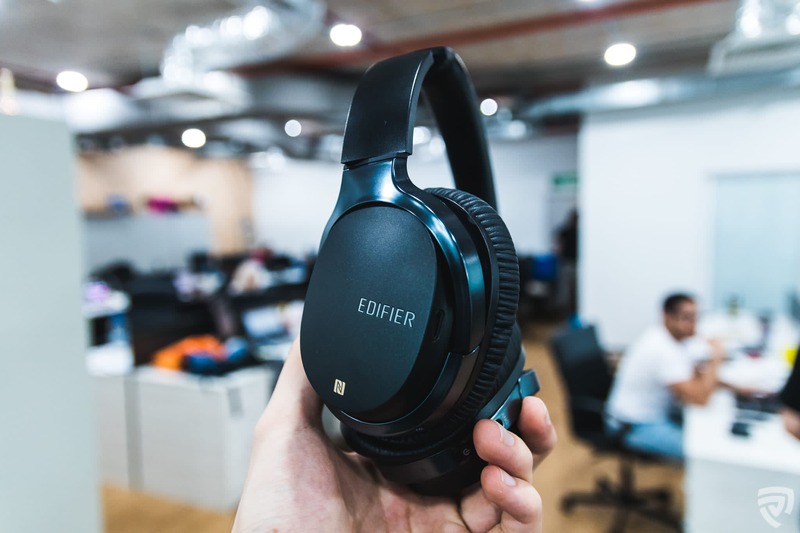 If you are a bass lover and looking for affordable, mid-range headphones, then yes, you should own these It’s also great for those who are always out and about. Manoeuvring around the device is made-easy even when your hands are full. Besides, the ANC will cancel out all noise on the streets. Would we cop a pair? We’re getting good ANC, great sound clarity and awesome bass all at an affordable price. Its unique trackpad, easy connectivity, comfortable cushioning and portability are major plus points. For that, we are definitely recommending it. It’s an amazing and affordable set of headphones if you are always on the go. These headphones work equally as well at the gym and during your vigorous exercises. Just take extra care of the PU leather on the earcups and headband.